A recently published Mayo Clinic (MN, USA) study has demonstrated that a pioneering breast imaging technique almost quadruples detection rates of invasive breast cancers in women with dense breast tissue. The study was published in the American Journal of Roentgenology. Tumors and dense breast tissue can both appear white on mammograms, often meaning tumors go undetected. 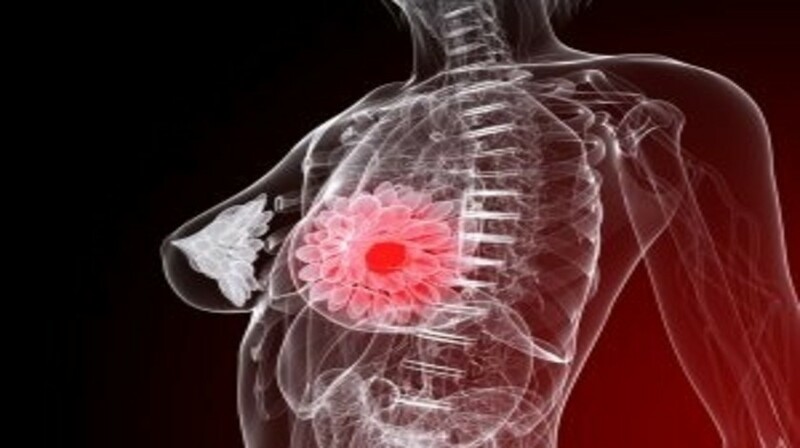 The new technique, termed Molecular Breast Imaging (MBI), has been designed to locate these previously obscured tumors. MBI involves injecting a radiotracer into the breast that is absorbed by the tumors but not the surrounding tissue. The tracer is then detected using semiconductor-based gamma cameras, and a functional image of the tumors present is created. The study consisted of 1585 women with heterogeneously or extremely dense breasts, who received an MBI examination at the same time as their screening mammogram. Of the participants, 21 were diagnosed with cancer. Five individuals were diagnosed by mammography alone, equating to 24% or 3.2 cancers per 1000 women. MBI and mammography detected 19 cancers, equating to 91% or 12 cancers per 1000 women. The results represent a four-fold increase in detection of invasive cancers, with1.9 invasive cancers detected per 1000 women with mammography and 8.8 invasive cancers per 1000 women with mammography plus MBI. However, observed detection rates for noninvasive cancers were not significantly different. It was also observed that the risk of undergoing unnecessary biopsy due to a false positive result increased in this study. Only one in 100 women undergoing a mammogram had an unnecessary biopsy, whereas four in 100 women had an unnecessary biopsy following mammography plus MBI. The results of the study present a 360% increase in the detection rate of invasive breast cancers when MBI is used alongside regular mammography. Approximately half of all screening-aged women have dense breast tissue, highlighting the importance of these findings. “Recent studies have reported supplemental cancer detection rates of 1.9 per 1000 women screened with automated whole breast ultrasound and 1.2– 2.8 per 1000 women screened with digital breast tomosynthesis, so our finding of an additional 8.8 cancers per 1000 women makes MBI a very compelling option for women who elect supplemental screening,“ she continued.